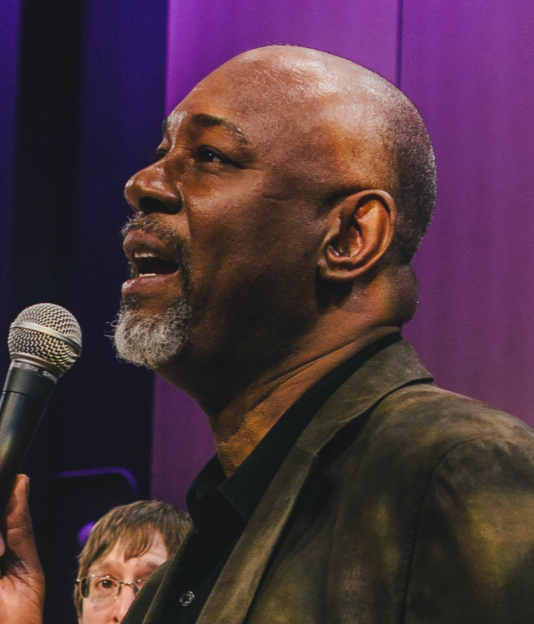 As the founding director of the Philadelphia Jazz Project (PJP), Homer Jackson wants to call attention to the rich legacy of jazz in his hometown of Philadelphia. The city, after all, is the onetime home of Billie Holiday, John Coltrane, and Dizzy Gillespie, and today is a magnet for artists drawn to its creative energy and relatively manageable cost of living. Since its launch in 2013, PJP has functioned chiefly as a producing, advocacy, and grant-giving organization, working with arts and civic groups to bolster jazz’s profile beyond the usual places of late-night clubs and upscale concert venues. With two other staff members, Jackson has presented events in more than 75 parks, cafes, libraries, and markets, often free or at little cost. Last summer, for instance, PJP worked with Visit Philadelphia, the city’s tourism bureau, to offer jazz combos in the downtown Historic District. Dubbed Street Corner Symphonies, the series featured 18 concerts in such venues as the Betsy Ross House, Museum of the American Revolution, and the National Constitution Center. PJP also brings jazz to the Free Library of Philadelphia. Working with librarians, performers select materials from the collection, which in turn inspire them to create new works or new arrangements. One of PJP’s most ambitious projects was a nine-day festival in 2016 marking what would have been Coltrane’s 90th birthday. With collaborators including the Temple University Library, Philadelphia Parks and Recreation, and civic organizations, the event drew some 5,355 attendees. A native of North Philadelphia, Jackson is a visual artist by training, with a BA from the Philadelphia College of Art and an MFA from Temple University’s Tyler School of Art. He developed his love of jazz while working as a late-night host on WRTI radio from 1980 to 1988. During the 1990s and 2000s, Jackson directed several arts projects and led workshops for at-risk youth, prisoners, and school students.